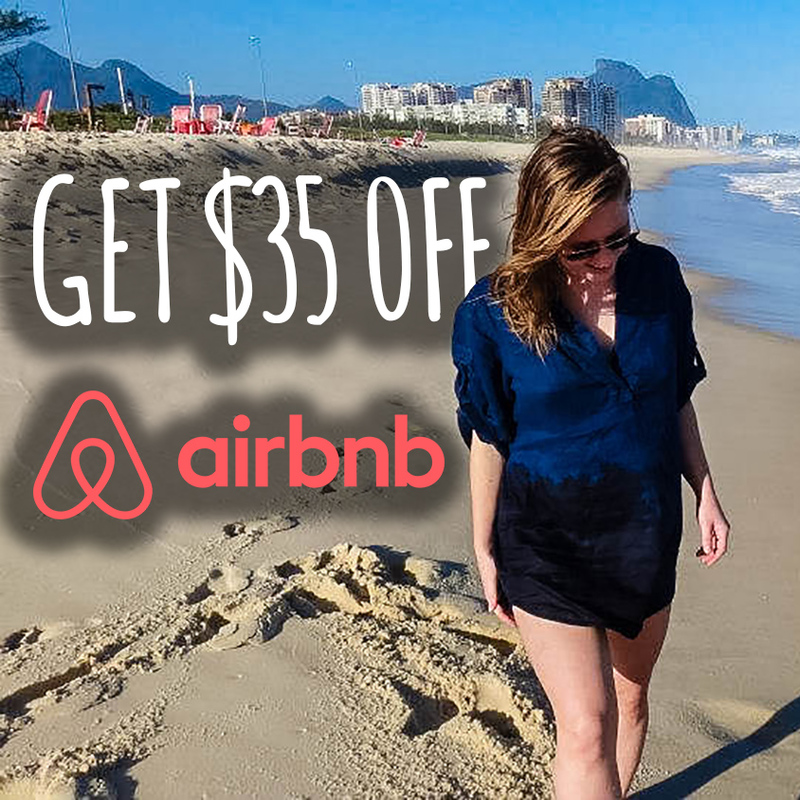 You don’t need to stay at the Copacabana Palace or the swanky Santa Teresa Hotel to enjoy some of Rio’s top spot accommodation. 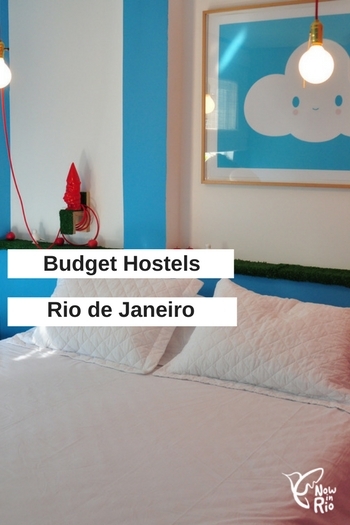 There are plenty of great budget hostels in Rio de Janeiro for a fraction of the price. The budget options nowadays are a far cry from the ‘slumming it’ days of cheap, dreary hostels and many also include great day trips and local city excursions. Here are some of our favourites based on location, design, ammenities, and price. It’s hard to imagine anything less than a five-star hotel in Leblon, Rio’s swankiest neighbourhood, yet Z. Lemon Spirit Hostel has created a trendy hostel that reflects the surrounding high-end feel whilst maintaining affordable prices. The location of the hostel is ideal – one block from the beach, set amongst some of the city’s best restaurants and bars, and near to the metro for quick access to the rest of the city. The super friendly, multi-lingual staff are well-informed on local tourist attractions and are quick to offer advice on fun activities to do around the city. The young, trendy vibe is contained within the clean, comfortable dorms that sleep between four and six people. Don’t forget to pick up your welcome caipirinha and sit back and relax in the hammocks strung up on the terrace. Take a look here to see prices and availability. Located in a lively part of Botafogo, this small boutique hostel is popular with 30-plus travellers. The interior is brightened with designer furniture locally-made and the walls are decorated with cheerful artwork from a local art school. The breezy hostel maintains a comfortable feel with high-ceiling dorms that sleep between four and nine people. Guests can enjoy the complimentary breakfast on the patio which doubles up as a leisure area later on in the day. There is also a well-equipped kitchen for cooking and all guests have access to good wifi, lockers for valuable belongings and a library filled with travel-inspiring books. Later in the evening, guests can make the most of the surrounding neighbourhood that is known for its hipster vibe and casual, modern bars and restaurants. One of El Misti’s best features is its impeccable location – one block away from Ipanema beach, – the most famous part of Rio’s coastline – in among a host of lively bars and diverse restaurants, near to a famous gay street (Rua Farme Amoeda), and close to the subway for quick and easy access to all the main tourist parts of the city. The hostel attracts a young, international crowd and is a great hostel for the solo traveler looking to meet fellow backpackers. The staff managed the hostel well by keeping it clean, serving a well-stocked buffet-style breakfast, and speaking at least three languages between them. The trendy hostel provides private rooms as well as dorms that bed between four and 12 people. Take a look here to see prices and availability. Located on a busy street in Ipanema, the hostel retreats just off the main road, keeping most of the traffic noise at bay. The simple, airy hostel has a contemporary vibe enhanced by modern fittings and colourful furniture. The hostel provides private rooms and dorms that sleep up to six people. They serve a complete, buffet-style breakfast each morning complete with ham, cheese, fresh local fruit and a selection of bread. The TV Lounge doubles up as a socialising area making it a great spot to mingle with fellow international guests. 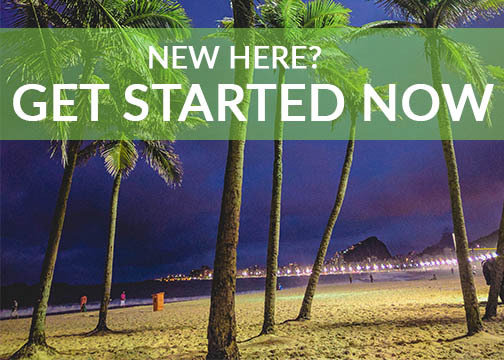 The friendly staff can help you organise tours that offer a fascinating glimpse into Rio’s culture and are full of useful tips to make a pleasant stay in the city. The nearby beach is one of the hostel’s best features yet their garden and patio area makes a great place to relax. Their wifi is strong and works quickly – something we can all appreciate when travelling! Take a look here to see prices and availability. Music fans will appreciate the history of Bonita hostel – it is the former residence of Tom Jobim, the man famous for his contribution to the bossa nova music scene and to the world-known song, ‘Girl from Ipanema’. Located in the middle of Ipanema, the hostel enjoys local privileges such as nearby quirky bars, several restaurants of both national and international cuisine, and just a couple of blocks away from the beach. Guests can enjoy the large patio area that is perfect for socialising with the young, international crowd that group there or make the most of the bar and TV lounge. In addition to private rooms, there are also comfy, cosy dorms that sleep up to six people. Bonita hostel also helps organise tours such as favela excursions, football games, and even sky-diving and weekend trips to Buzios. Take a look here to see prices and availability.